Adaptive provides the necessary lessons and equipment for teaching disabled individuals how to participate in ski sports. Windham Fine Arts proudly hosts Adaptive’s incredible team and support system from 6:00 – 9:00 p.m. at Windham Fine Arts, 5380 Main Street, Windham. All proceeds from this event will go to support programs for disabled children and adults. 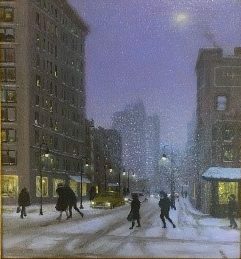 This winter evening includes a wine tasting conducted by Michael Albin & his team from Hudson Wine Merchants. Hudson Wine Merchants specializes in hand-selected wines from many regions around the world, and their massively talented vignerons and distillers working today are known for bottling only the finest. There will be a sampling of hors d’oeuvres served from restaurant Bistro Brie and Bordeaux, who’s head chef brings the recipes of French delicacies right to Windham. Marika Vida will be the auctioneer and Master of Ceremonies for the evening. 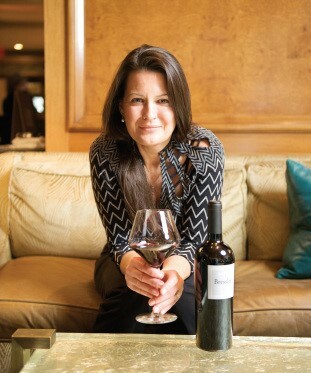 She has been one of the most in-demand, highly respected wine professionals ever since her emergence in the business. She started her career in the competitive wine-auction world, honing her skills and knowledge as Marketing Director for prestigious Sotheby’s and was Cellar Manager for premier New York retailer, Morrell & Company. Over the years, she has served as Wine Director of the Ritz-Carlton New York, Central Park, Sommelier for the Philadelphia Ritz Carlton, and the list goes on. Marika is currently a Wine Educator for the famed Argentine Winery Catena Zapata and she is a member of the Full Circle Sommelier Network, working with Master Sommelier Evan Goldstein on projects for Wines of Argentina, Brazil, Portugal, Soave, and Monterey programs. She has served on Eric Asimov’s Tasting Panel for the New York Times and been featured on Barrons.com for romantic wine picks. 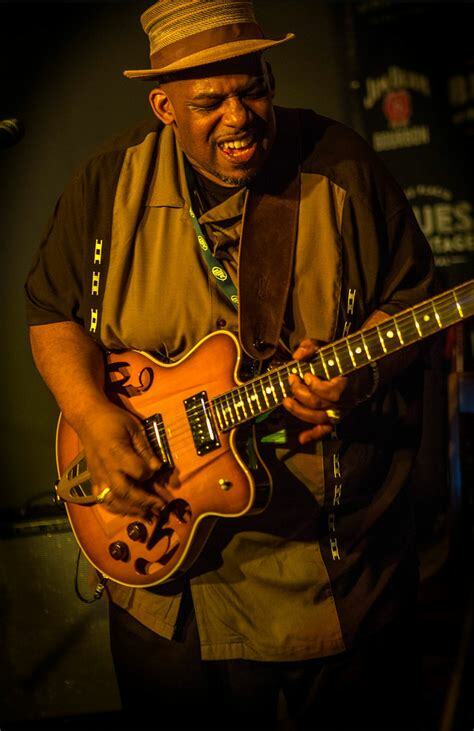 To wrap up the night, there will be a bourbon tasting followed by a performance by Slam Allen, an internationally acclaimed retro-singer, guitarist and entertainer who uses the genres of Blues, Soul, R&B, and a touch of Rock and Roll to deliver powerful soul stirring performances! Slam captures you with a voice that echoes legends such as Otis Redding and Sam Cooke, while simultaneously providing a fresh and energized style with his stage presence and skillful guitar playing.